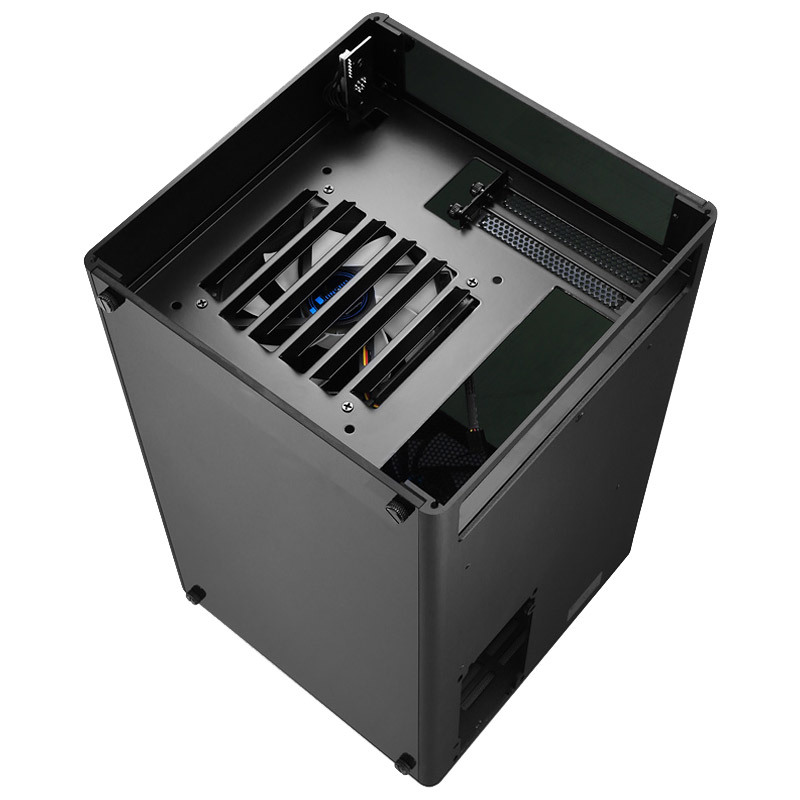 We are happy to announce the recent release of three new case models. 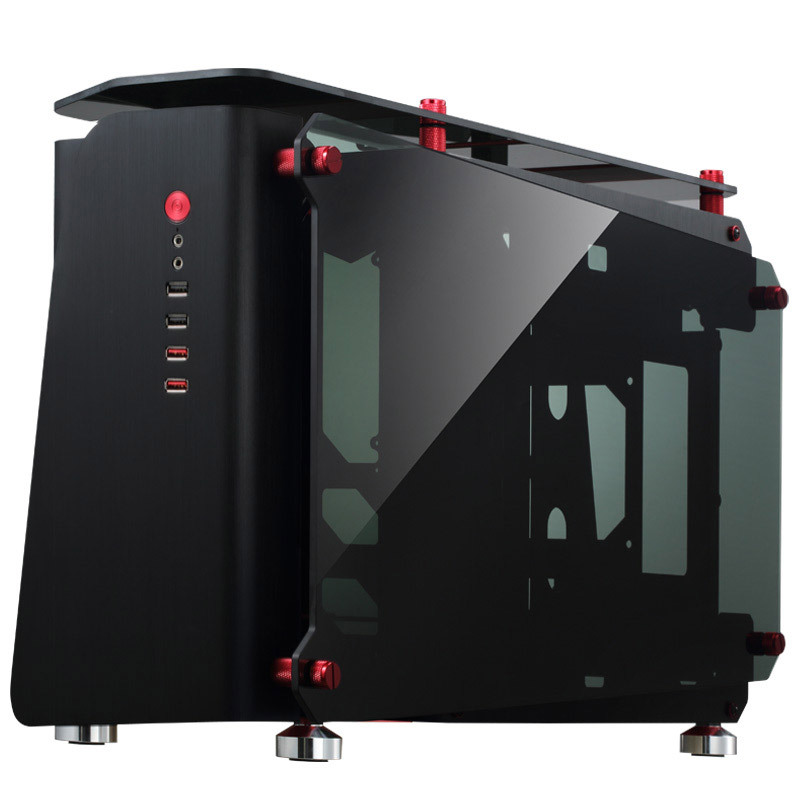 The MOD1, MOD1-MINI and the VR1 are high-quality cases that use a combination of aluminum and tempered glass to achieve an outstanding look. 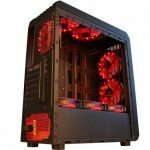 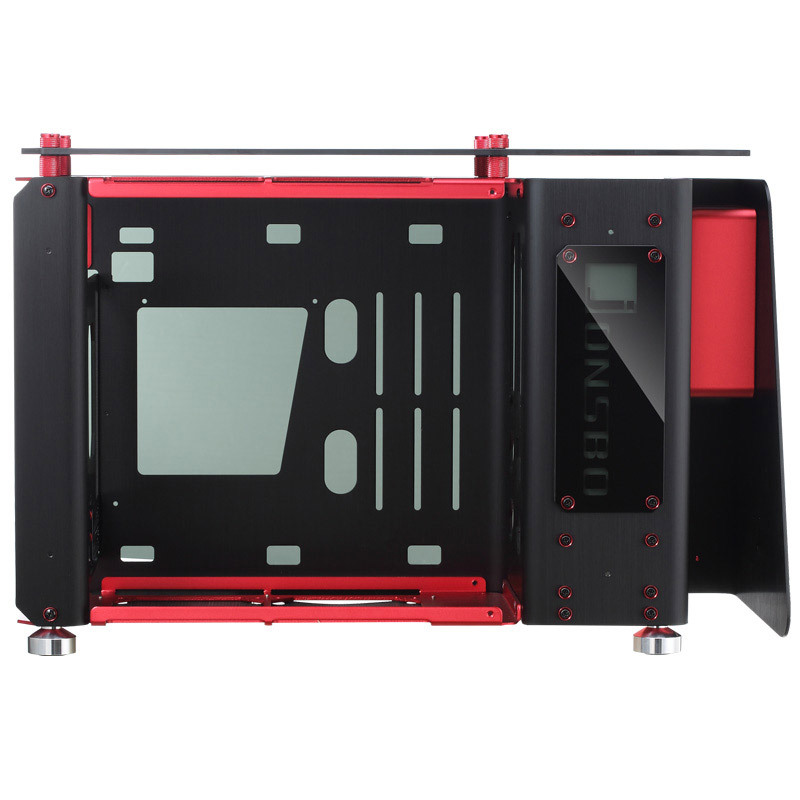 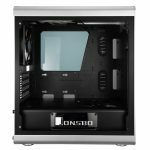 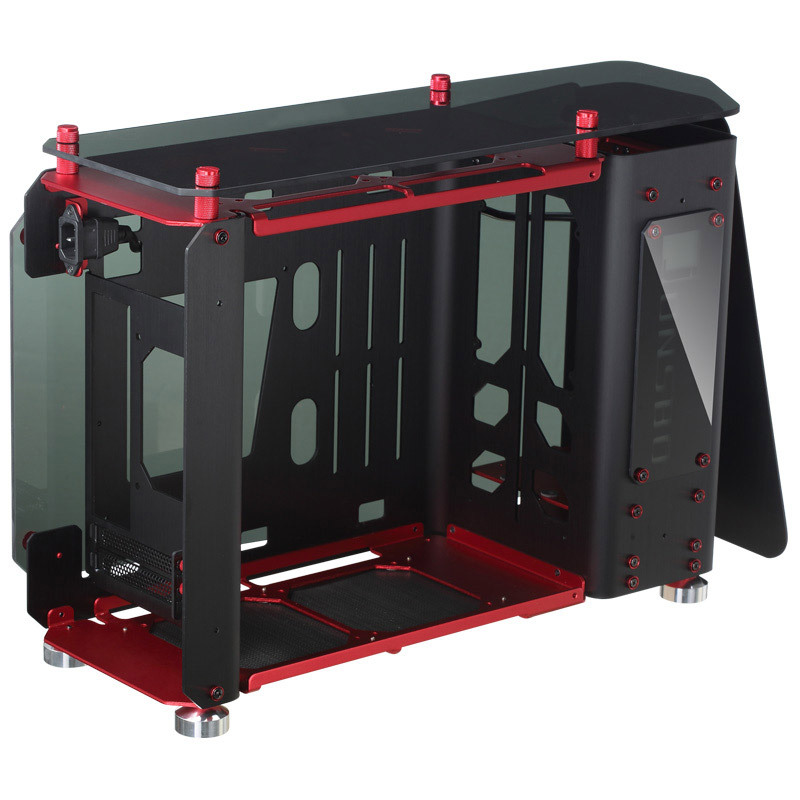 Where the MOD1 and MOD1-Mini are aimed primarily at water cooling and modding enthusiasts, the VR1 is the first Jonsbo case to offer a vertical interior design. 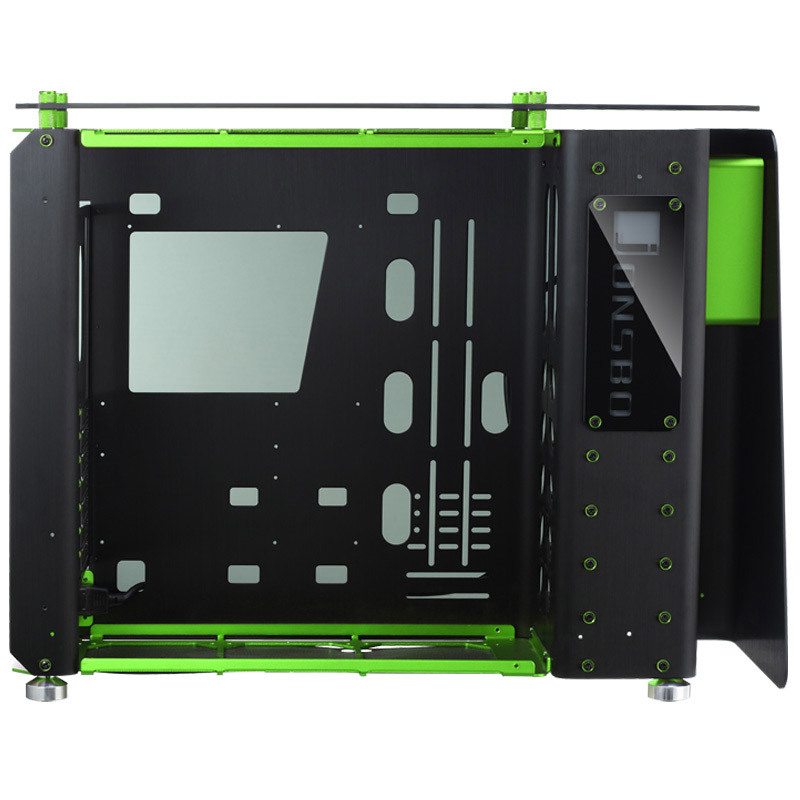 The MOD1 case series includes the most elegant design cases, which offer a modular design, a well thought-though ventilation system, and user only the highest-quality materials. 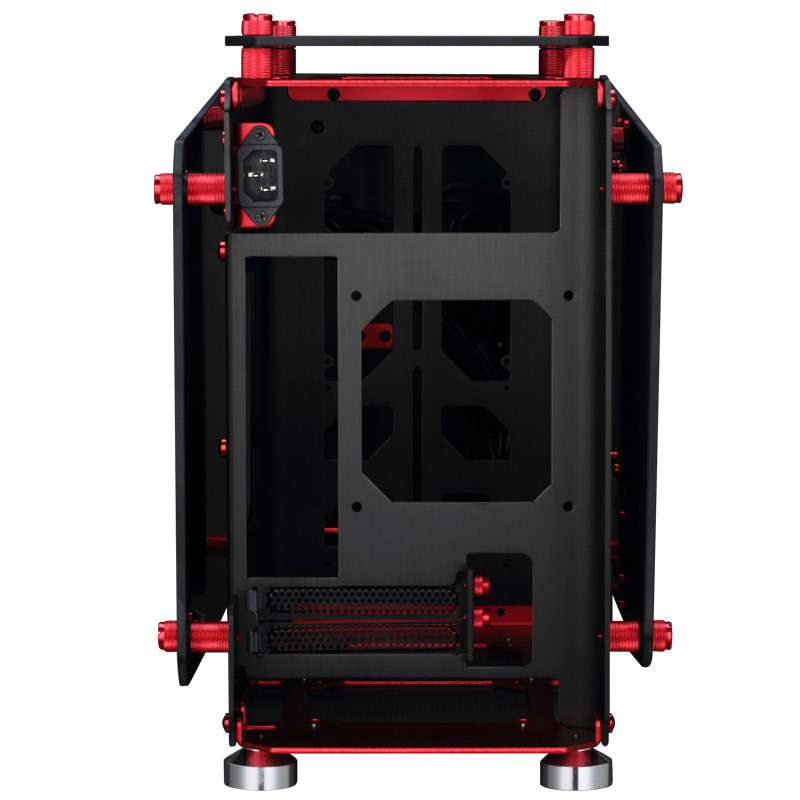 The MOD1 models are suited for ATX and XL-ATX boards, whereas the MOD1-MINI can hold Mini-ITX systems. 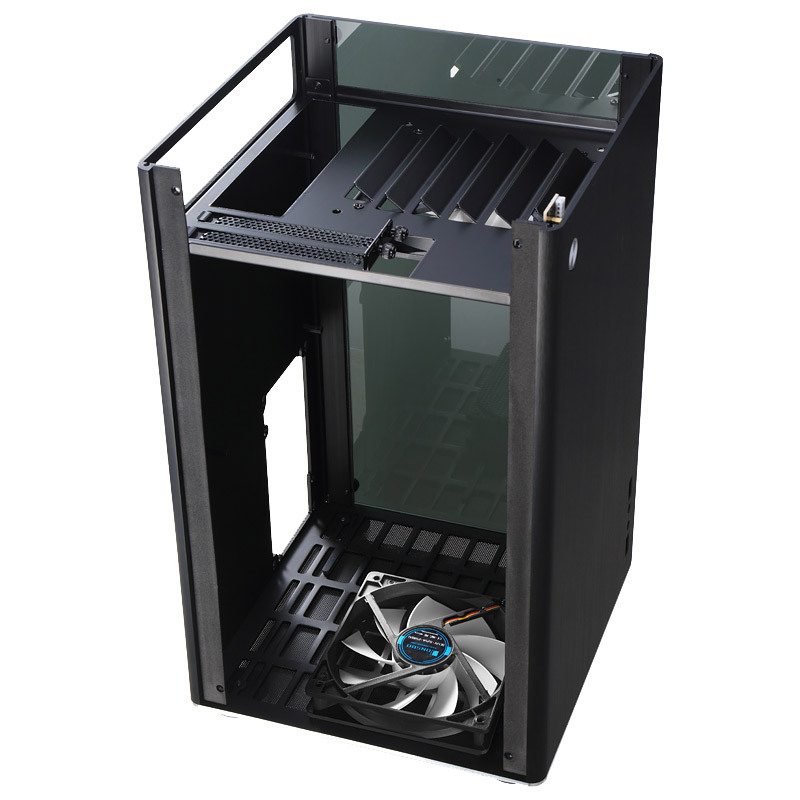 The intelligent open-case built of the MOD1 allows the installation of two 360 mm radiators at the same time. 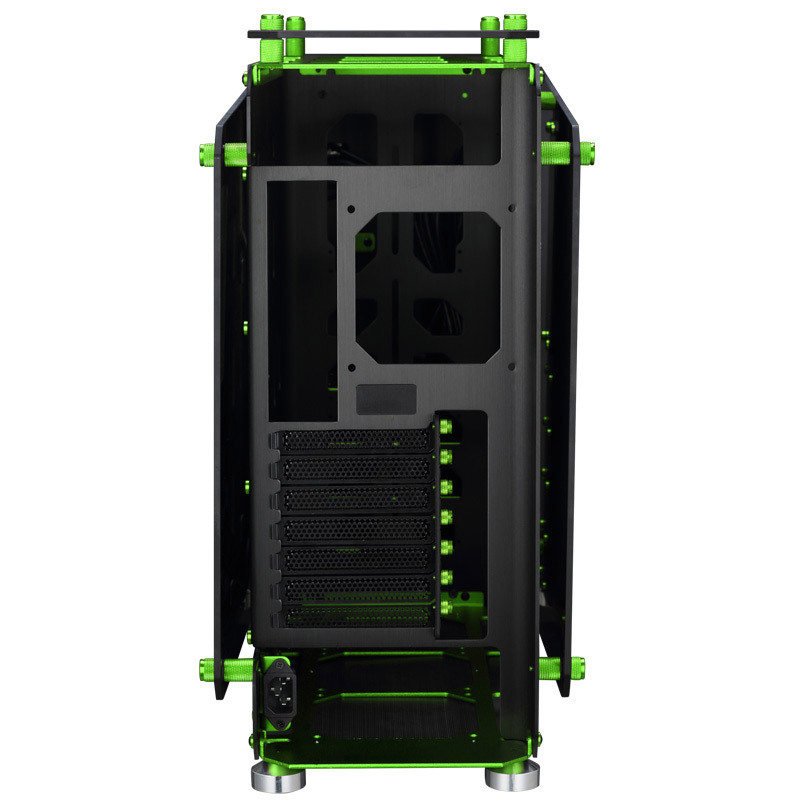 Radiators can be installed under the top, at the bottom or behind the front panel. 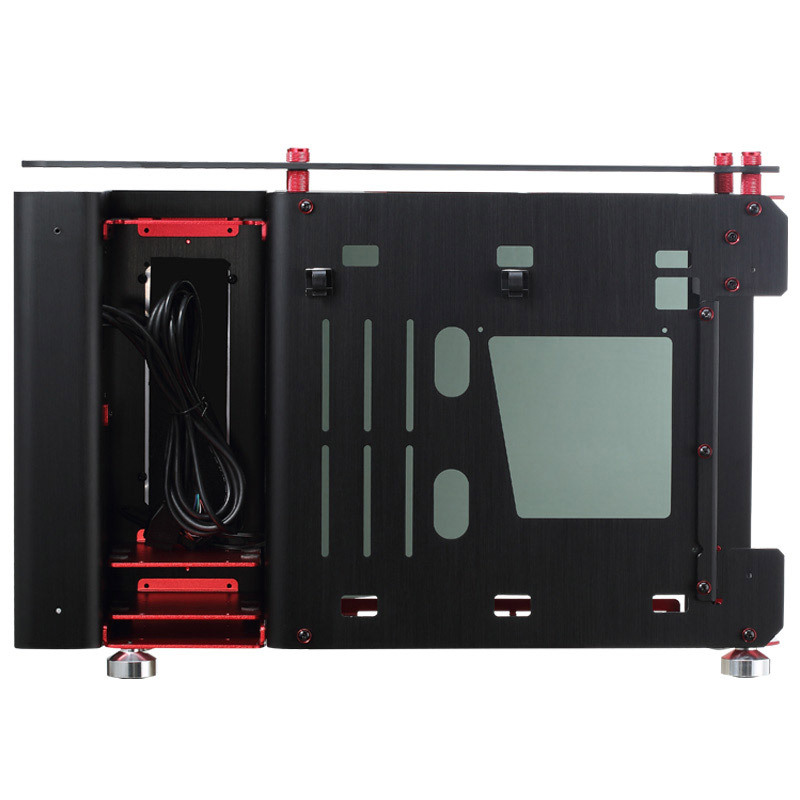 The huge, unobstructed interior allows the installation of high-end VGA cards with a length of up to 400 mm. 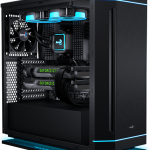 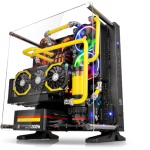 If users decide to use air cooling instead of a water based systems, CPU coolers with a maximum height of 175 mm can be mounted. 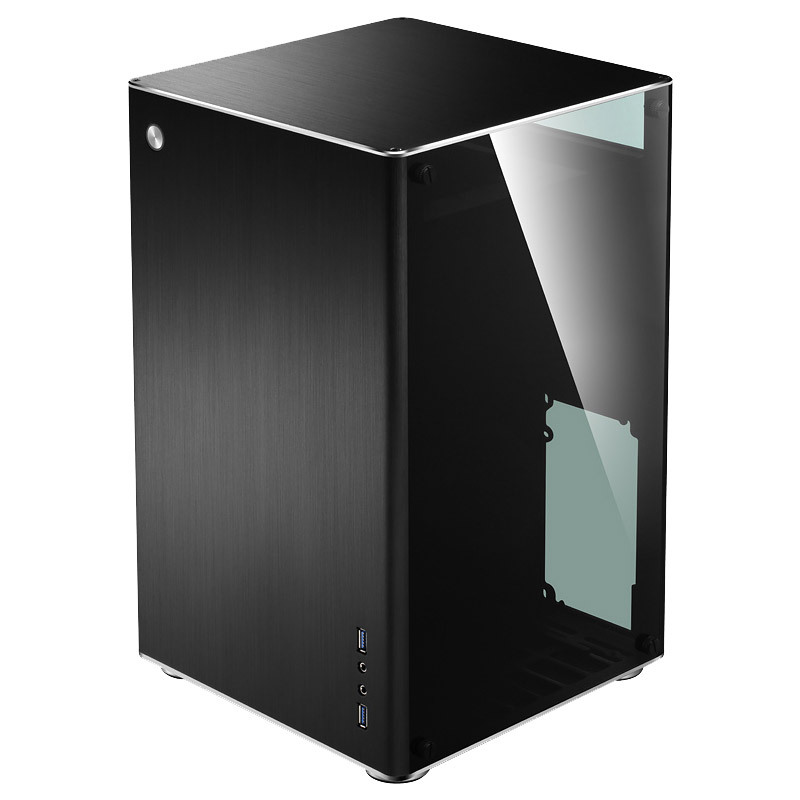 The MOD1-MINI is based on the same idea as its bigger brother. 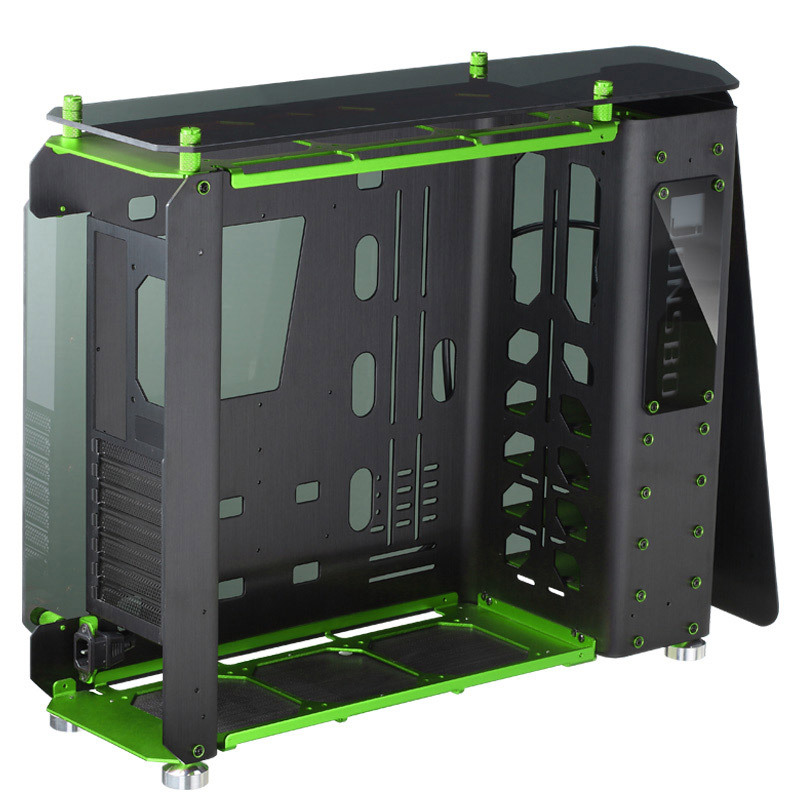 It offers space to install 240 mm radiators at the bottom, the top and the front. 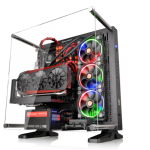 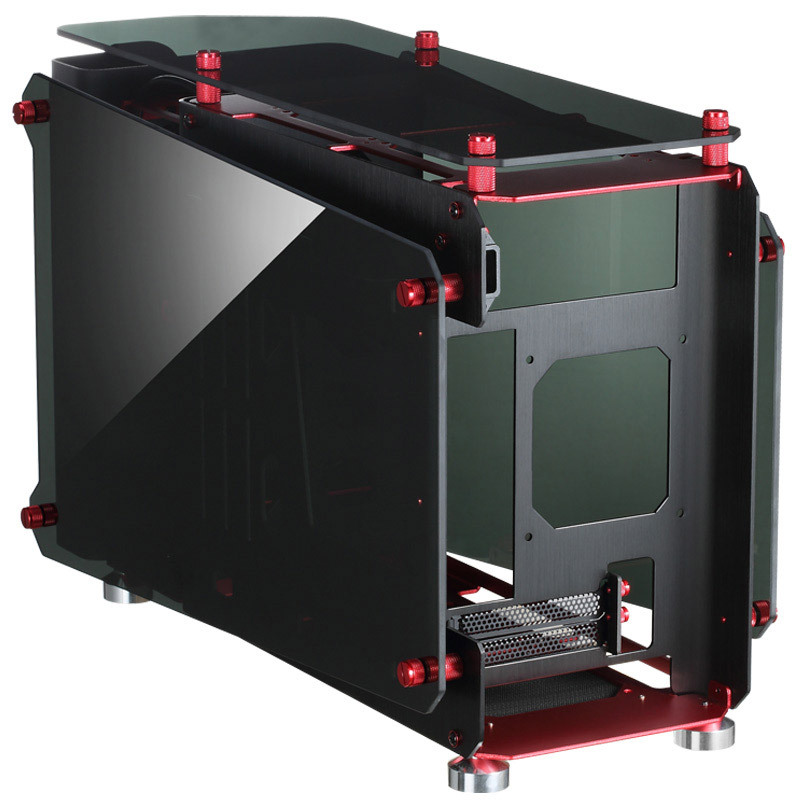 A total of seven fans can be mounted inside the case. 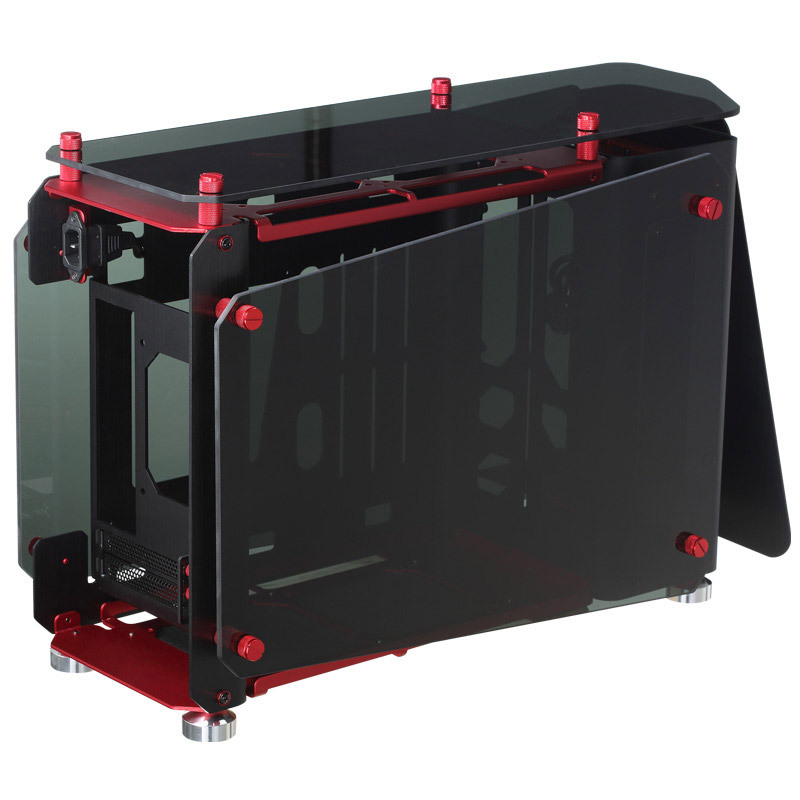 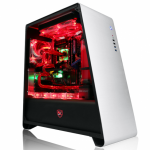 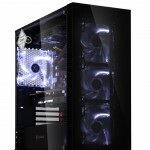 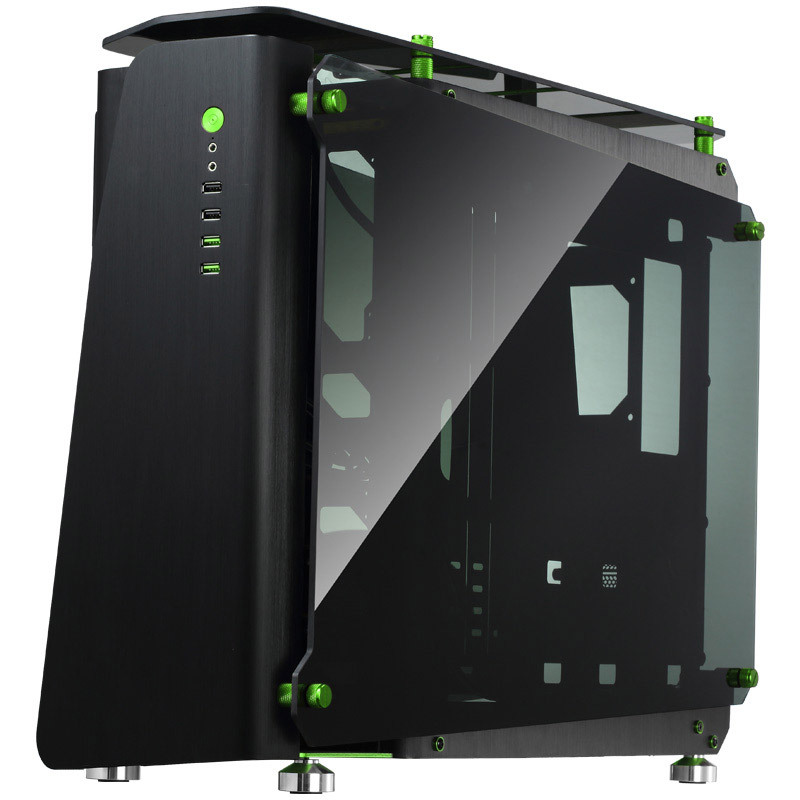 The top and the side panels are made from 5 mm thick tempered glass, just like with the MOD1. 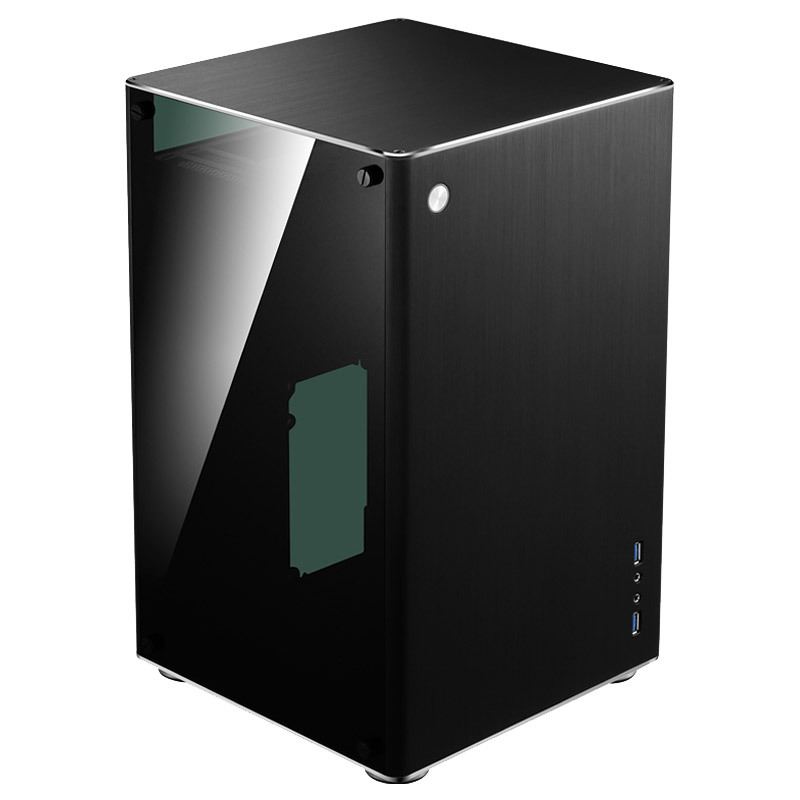 Users can either install 2 x 3.5 inch and 2 x 3.5 inch drives, or they can opt to use three 2.5 drives only. 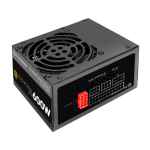 The removal of a HDD-holder allows the installation of PSU of up to 240 mm in length, otherwise 190 mm installation space is available. 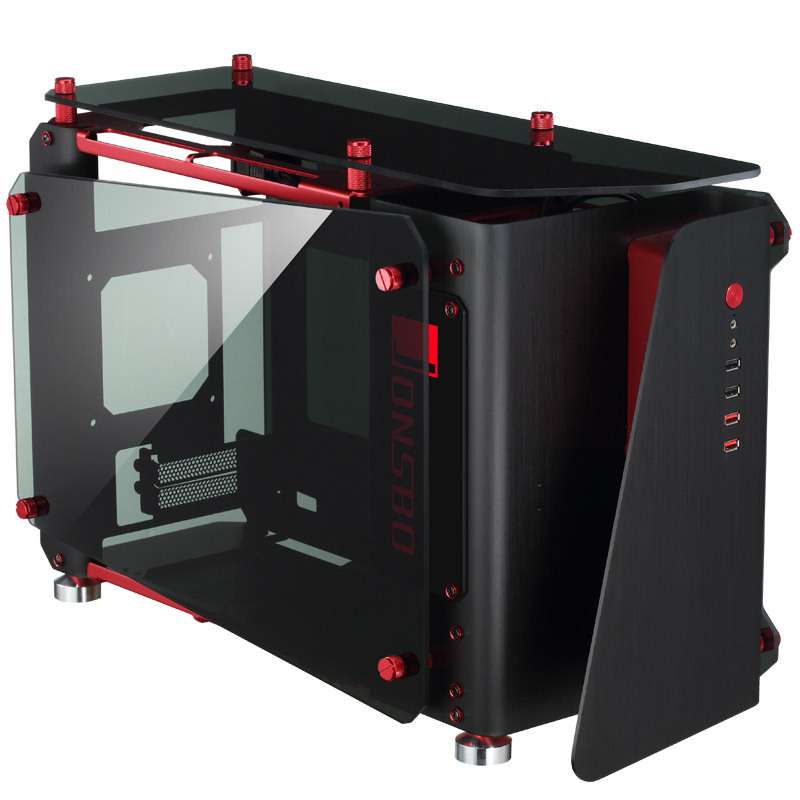 VGA cards of up to 315 mm and CPU coolers of up to 175 mm can be mounted inside the MOD1-Mini without any issues. 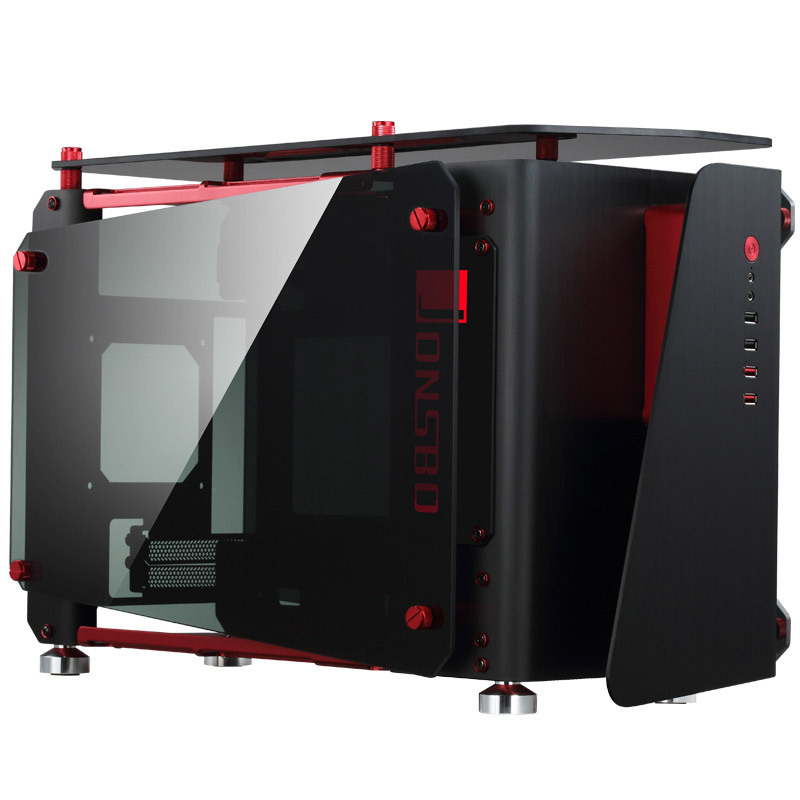 The VR1 offers an elementary new design feature, which is a first for Jonsbo. 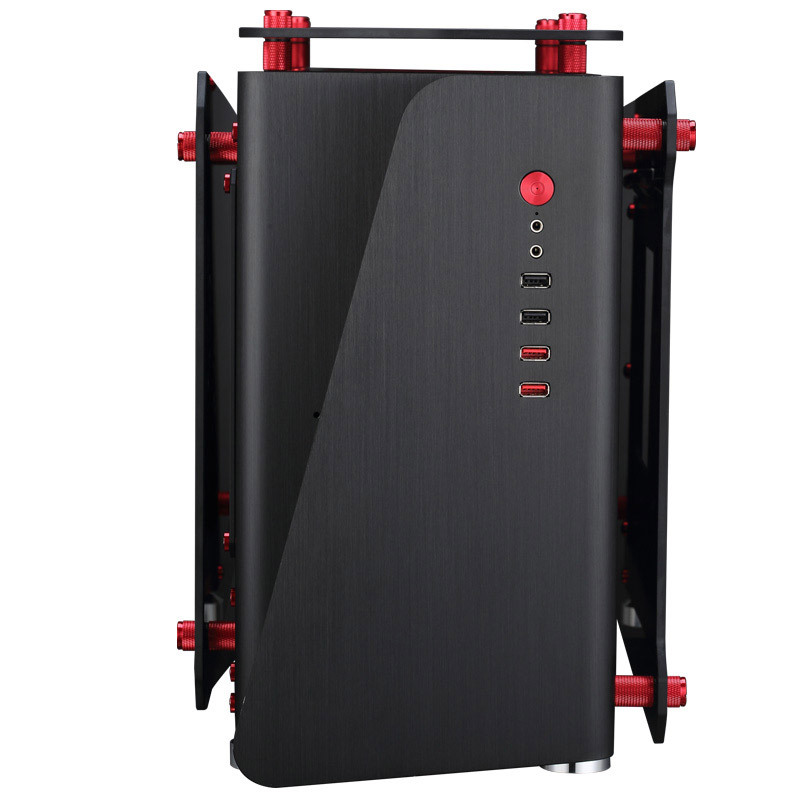 The compact Mini-ITX case allows the vertical installation of VGA cards. 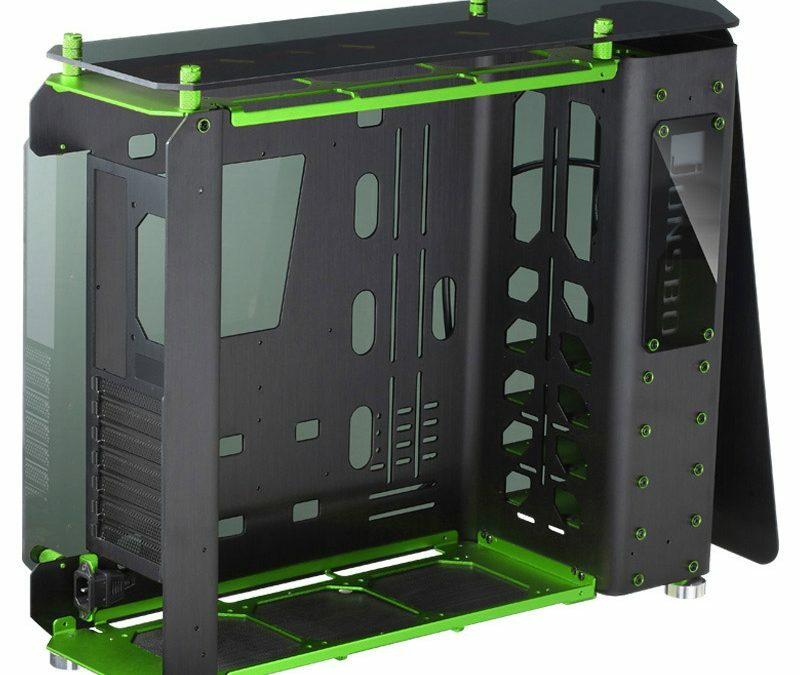 With this new feature, users can install high-end cards in this mini-tower. 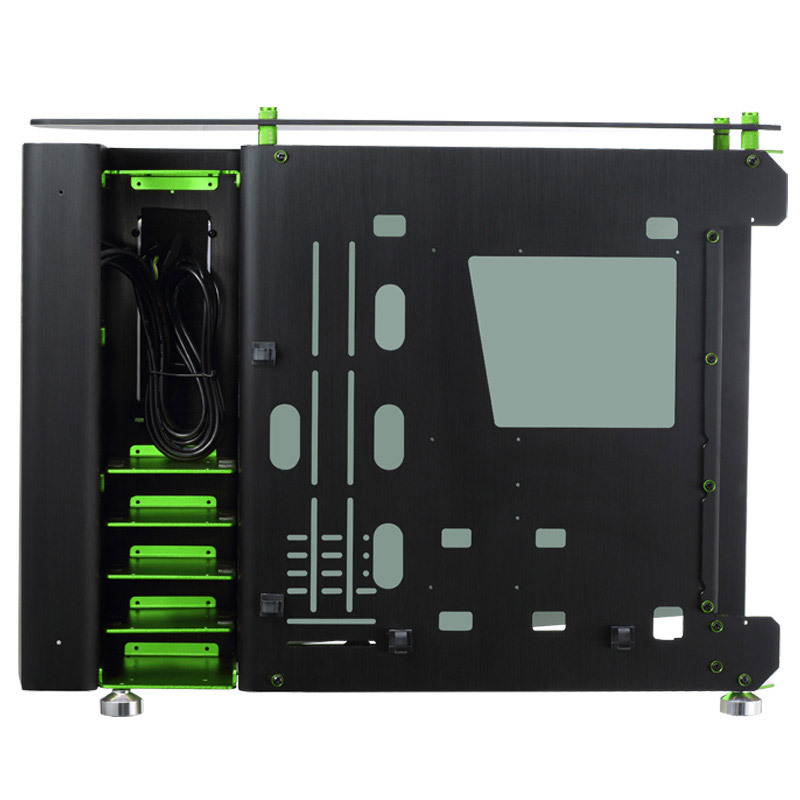 The peripherals are connected underneath the top cover, the cables are rooted through an opening at the rear of the case. 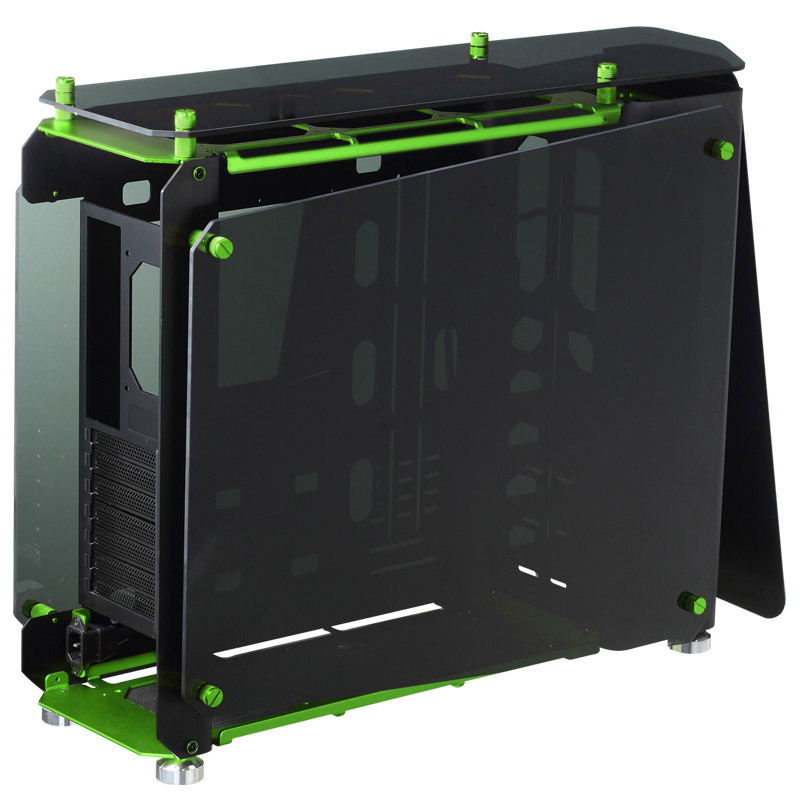 The side panels are made of 5 mm tempered glass. 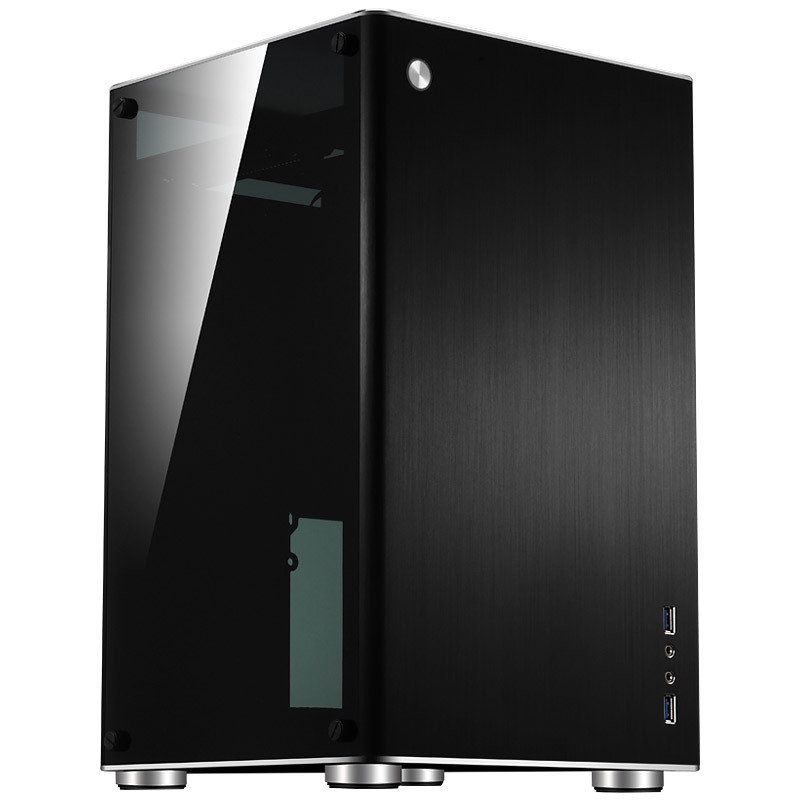 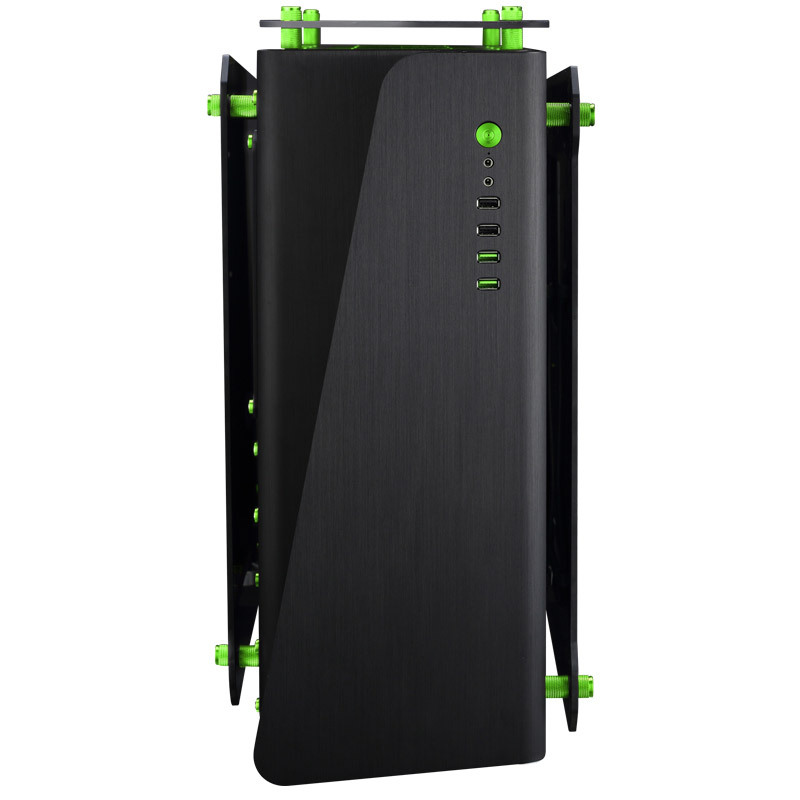 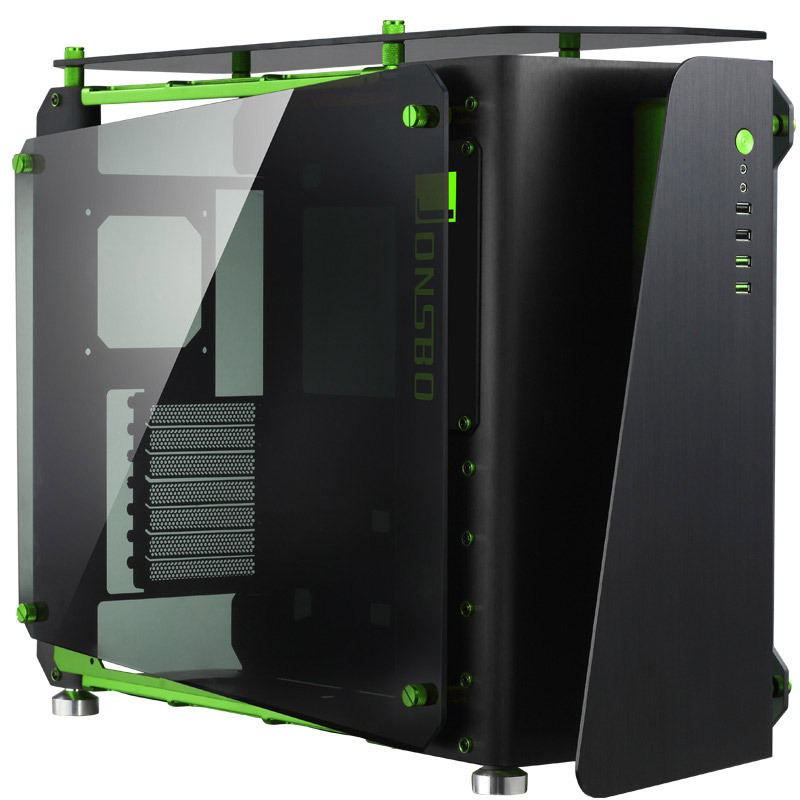 Combined with the steel chassis and the aluminum top and side panels, the case offers both maximum stability and exquisite looks, which makes it the perfect base for an HTPC system. 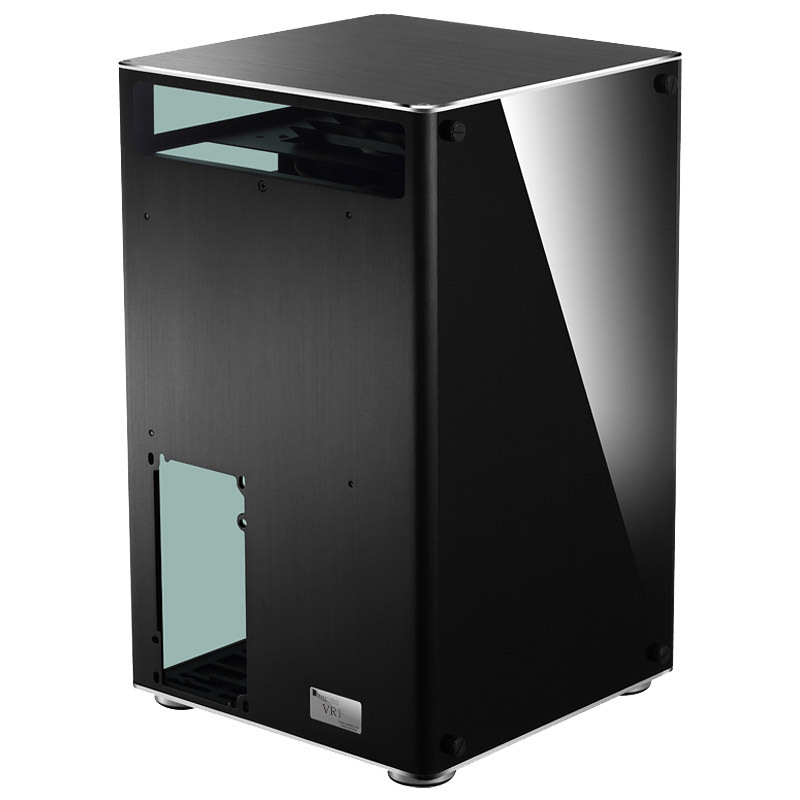 All new models just arrived at our German distributor PC-Cooling and will be available at our European partners shortly. 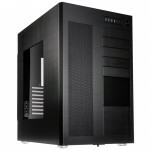 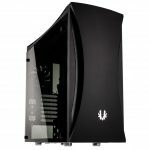 The MSRP for the MOD1 is 299.00 Euro, for the MOD1-Mini 199.00 Euro. 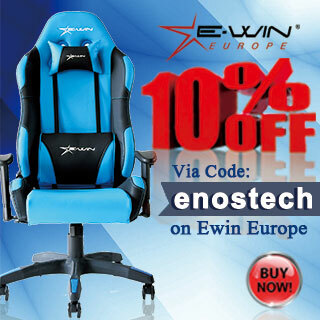 The VR1 is available for a price of 109.99 Euro. 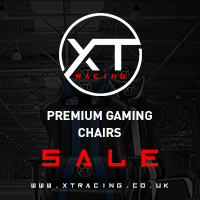 All prices including 19% VAT.